On Friday I discovered that after weeks and weeks of feeling up and down in my health that I am actually not going insane and I am not a hypochondriac who see’s every cold as a death sentence. No I have actually been fighting a bout of pneumonia for around 2 months. It was a real relief to actually hear the words and finally be put onto the right course of antibiotics to get me better again. With that in mind I just wanted a nice quiet weekend at home with the girls. Quiet and children are two things that rarely go together so I had to be a little creative. As soon as they arrived home on Saturday evening from their dads I announced we were having a pyjama party! Excitement filled the room as the hurried off to get in to their pjs. 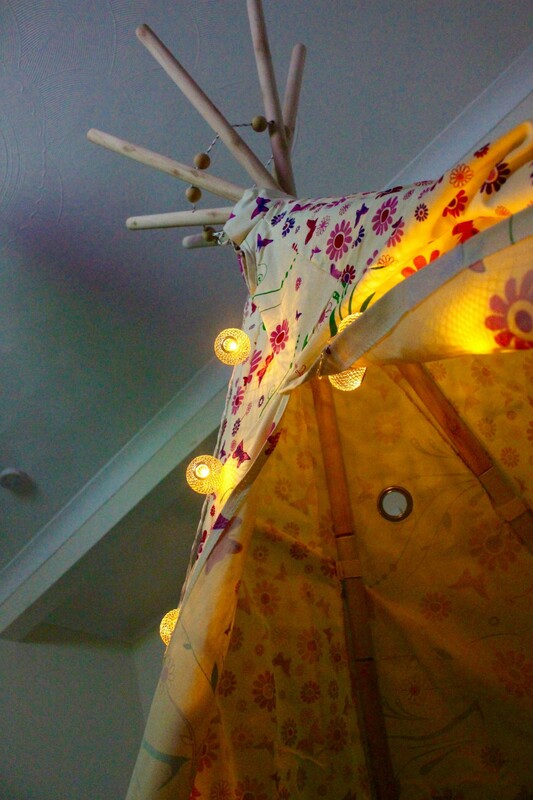 I’d put up their wigwam that they got for christmas from big game hunters, draped some fairy lights around it popped in blankets and cushions to make it all nice and cosy for us. 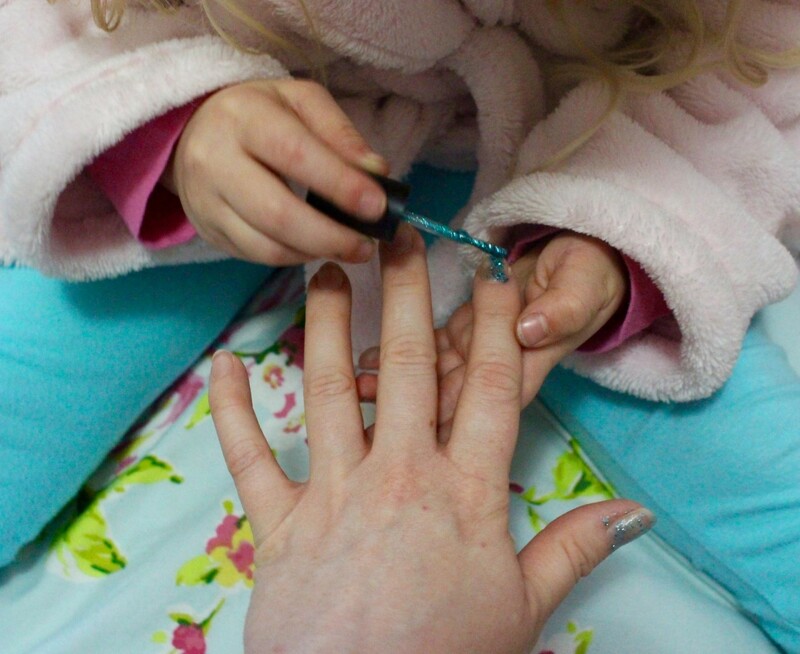 We had a little pamper session which involved a hell of a lot of nail varnish! 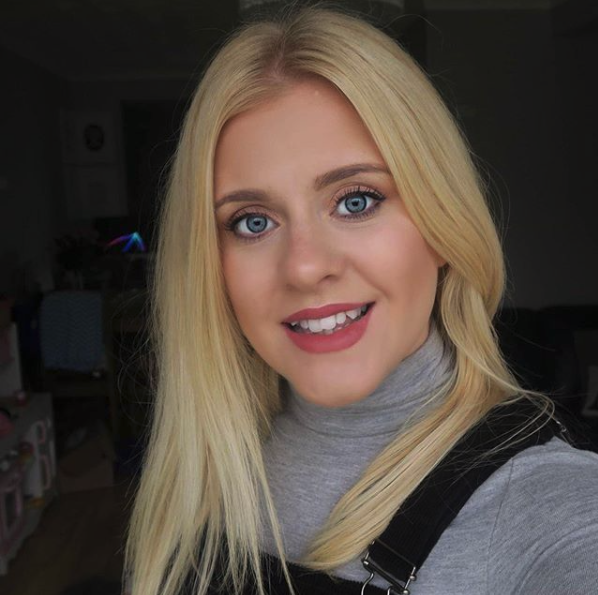 Maisy is obsessed with giving all of her dolls little make overs at the moment so to get her hands on Lottie was like a dream come true for her. She was in her element paining her nails and putting some lip gloss on her. I didn’t miss out either, Bella decided she needed to paint my nails – one hand with a neon pink the other bright blue sparkles. It went all over my hand and too all my will power not to instantly remove it but she was chuffed to bits to be looking after mummy. 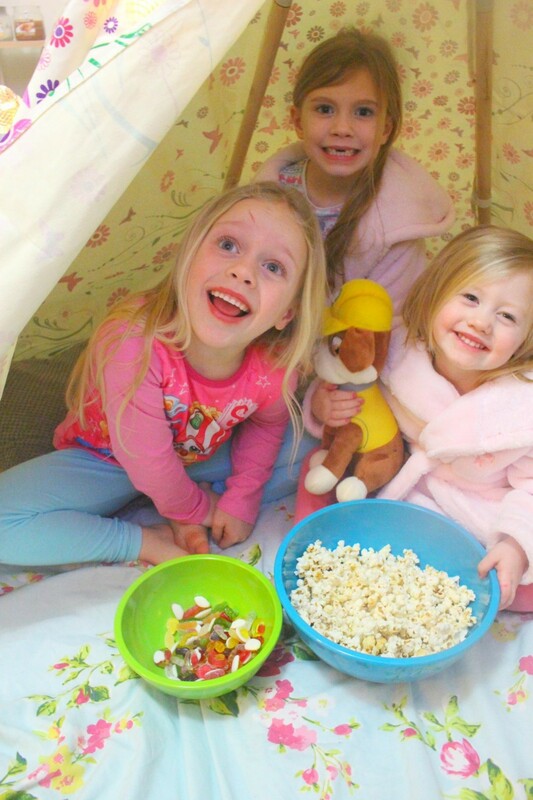 Then it was time to all pile into the wigwam and watch a film with some treats. 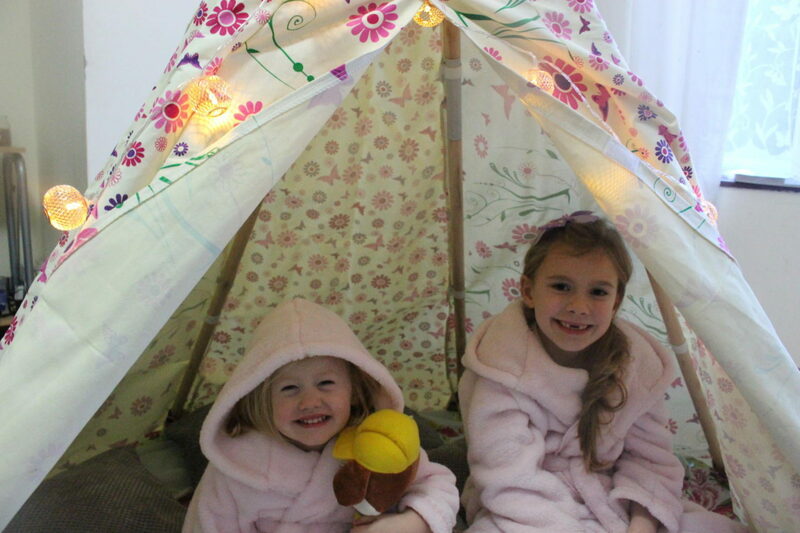 The girls loved our little pyjama party, they have been banging on about doing it again soon all day today. I wanted to do something with them that gave us time together but wasn’t to strenuous on me (or involved me getting out of the pjs I’d been in all day)! We often forget it is those little things that they love the most, extravagant days out and trips aren’t always what makes them smile the most. Previous Post Valentines day – What do women really want? 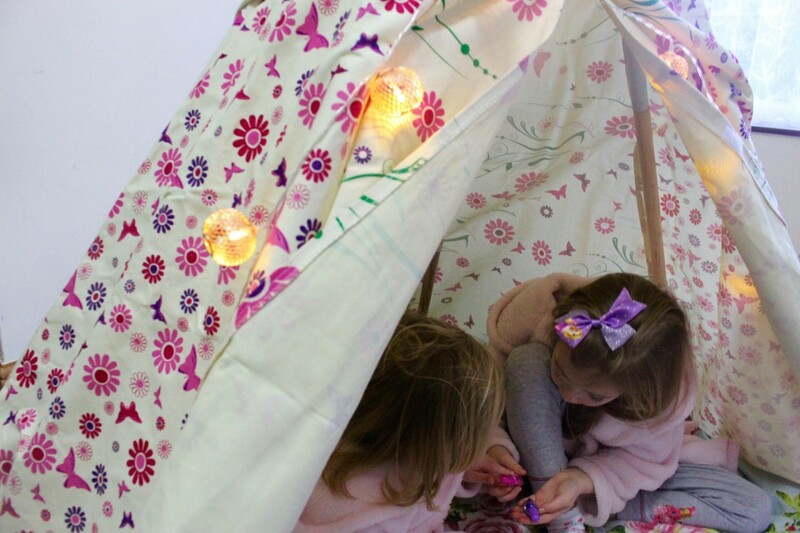 Next Post Camp Bestival excitement! So sorry to hear that you have been poorly – glad to hear you are on the mend now. 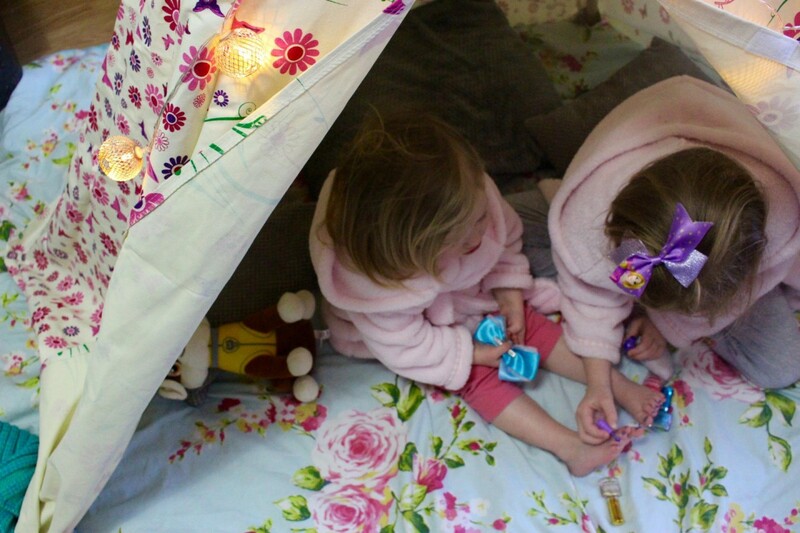 Pyjama parties are just the best – Grace and I do that regularly, we love a face-mask too! Aww! 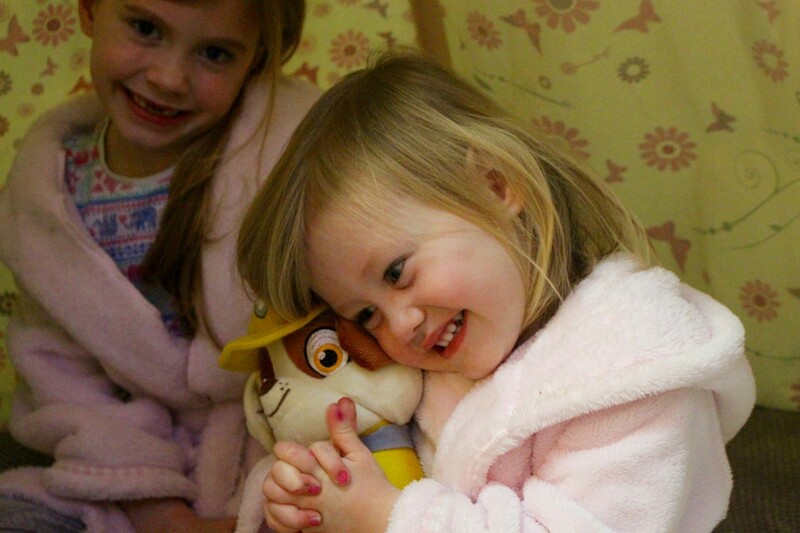 It sounds like you have a lovely time…PJ parties are so much fun! Oh my goodness. Two months with pneumonia. 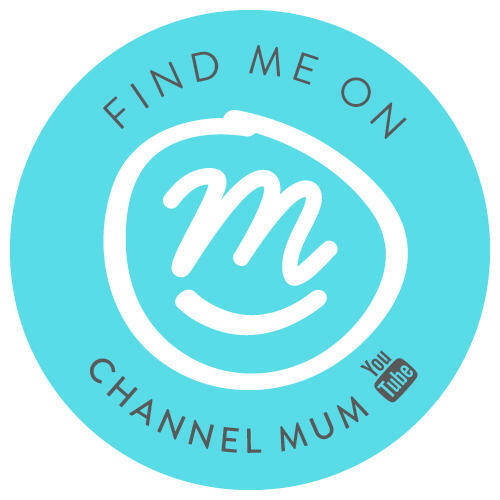 This is why us mummas really need to put ourselves first every now and then. I hope you get better soon!